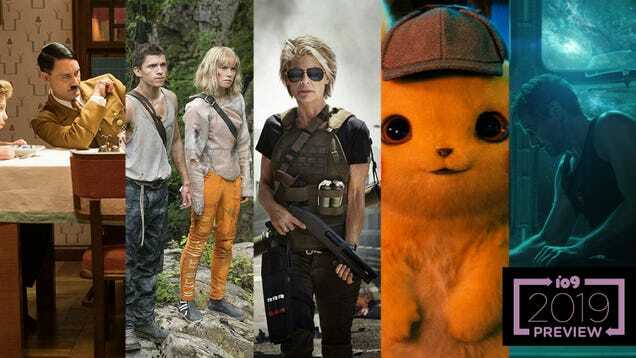 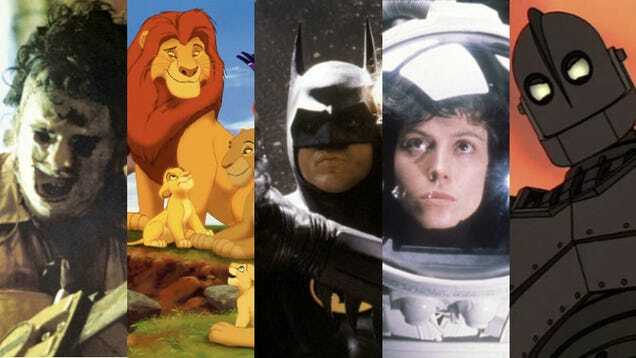 There are a lot of amazing new movies coming in 2019, but there’s also a long list of classic, iconic films that will be celebrating significant anniversaries this year. 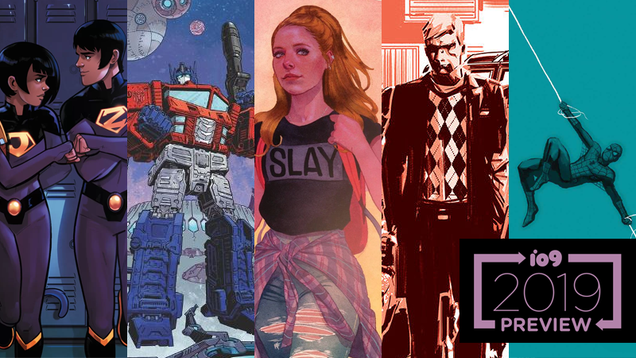 The new year is upon us, which means new opportunities for comics to deliver wild crossover events, miniseries, and new adventures. 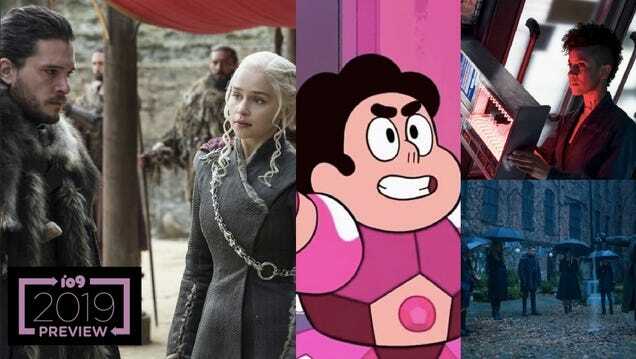 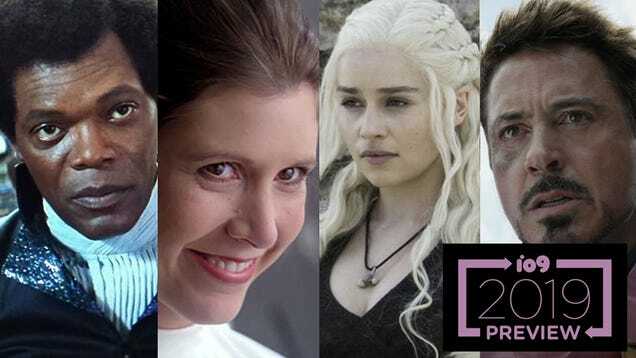 Although we only know what’s coming up until spring so far, io9's got you covered on what fresh new series you’re gonna want to keep an eye on in 2019.